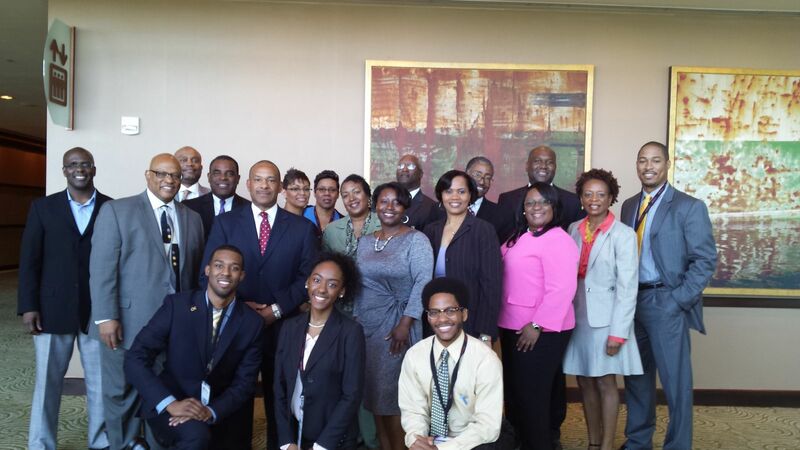 The Atlanta Chapter is one of eleven chapters in the AABE Southeast Region. It is a strong, viable team-oriented chapter with committed leadership and dedicated membership. These goals are designed to incorporate activities sponsored by the National Office of AABE; to impact the community through student activities, mentoring programs, educational forums, and philanthropic activities; and to provide opportunities for leadership and service events for the membership.